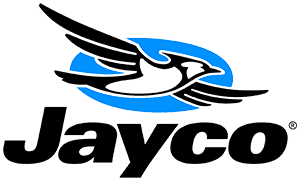 What is a Jayco JAY FLIGHT SLX? Jay Flight SLX, Jayco RV: The peace of mind you'll enjoy thanks to the easy-to-tow Jay Flight SLX lets the family dial up the fun. This versatile travel trailer is definitely up for it. 2019 JAYCO JAY FLIGHT SLX 264BHW, Discover new places in the 2019 Jayco Jay Flight SLX8 264BHW. Sleep peacefully in this Jay Flight SLX8 264BHW which comfortably sleeps 10. We ve got you covered with: 2 sofa bed(s) and 1 queen bed. And contains a Bunkhouse. And a master bedroom conveniently located in the Front. RV Living in the Jay Flight SLX8 Travel Trailer has never felt more like home, with convenient amenities like a Center kitchen with Bench Seats, Center living area and Rear bathroom. To enhance your traveling experience, the Jay Flight SLX8 264BHW Travel Trailer also features a stove with 3 oven burners, Mid-Size refrigerator, and more. This Jay Flight SLX8 264BHW, has a GVWR of 6500 lbs and a payload capacity of 2040 lbs. And carries 1 Black Water Holding Tank(s), 1 Fresh Water Holding Tank(s), and 1 Gray Water Holding Tanks. This Jay Flight SLX8 has 1 door(s), 1 awning(s) Call Guaranty RV Trailer and Van Center at 800-283-9163 or visit us at 150 Oregon 99, Junction City, OR 97448 to schedule a showing of the Jayco Jay Flight SLX8 264BHW.  2019 JAYCO JAY FLIGHT SLX 264BHW, Meet the 2019 Jayco Jay Flight SLX8 264BHW by Thor Industries, Inc. This Jay Flight SLX8 Travel Trailer comfortably sleeps 10. And contains a Bunkhouse Sleeping arrangements include: 2 sofa bed(s) and 1 queen bed(s). Conveniently located in this Jay Flight SLX8 Travel Trailer are a Center kitchen with Bench Seats, Center living area and Rear bathroom. To enhance your traveling experience, the Jay Flight SLX8 Travel Trailer also features Bench Seats, a stove with 3 oven burners, Mid-Size refrigerator, 1 TVs and more. This Jay Flight SLX8 264BHW is 29.25 feet in length, has a GVWR of 6500 lbs and has a payload capacity of 2040 lbs. It also offers 1 Black Water Holding Tank(s), 2 Fresh Water Holding Tank(s) and 1 Gray Water Holding Tank(s). This Jay Flight SLX8 also has 1 door(s) and 1 awning(s). For more information about this model, call Guaranty RV Trailer and Van Center at 800-283-9163 or visit us at 150 Oregon 99, Junction City, OR 97448. 2019 Jayco Jay Flight SLX 264BHW, Jayco Jay Flight SLX Western Edition 264BHW travel trailer highlights: Double Size Bunks Semi-Private Bedroom J-Steel Jackknife Sofa Booth Dinette Private Toilet and Tub Just imagine you and your family having fun in the great outdoors in your own travel trailer. You might have decided to meet some camping friends at a state park or RV park. Starting with the semi-private front bedroom for yourself, and double size bunk beds for the kids to the furniture in the main living area, you will enjoy inside comforts only steps away from nature. The kids can even invite their friends to stay overnight thanks to the additional sleeping space provided by the sofa and dinette. So if you enjoy your own bedding, kitchen amenities, and private toilet and tub/shower with a sink just outside the door when traveling, this unit is for you! With any Jayco Jay Flight SLX Western Edition you will appreciate the 8-foot wide body for more interior space, the Magnum Truss roof system with seamless DiFlex II material, and the handy Keyed-Alike entrance and baggage doors for protection on the road. Inside you will find modern kitchen appliances including a three burner range with 9,000 BTU Super Burner and piezo igniter, a Norcold refrigerator with temperature controls, and a microwave oven. There are several packages and options to choose from to make this your perfect RV. Come see which model fits your lifestyle the best! 2019 JAYCO JAY FLIGHT SLX 264BHW, 2 YEAR LIMITED WARRANTY, A/C 13.5, BAJA EDITION, ROCKY MOUNTAIN EDITION, THERMAL PKG. W/ ENCLOSED UNDERBELLY ROOF LADDER, MAGNUM ROOF TRUSS SYSTEM.